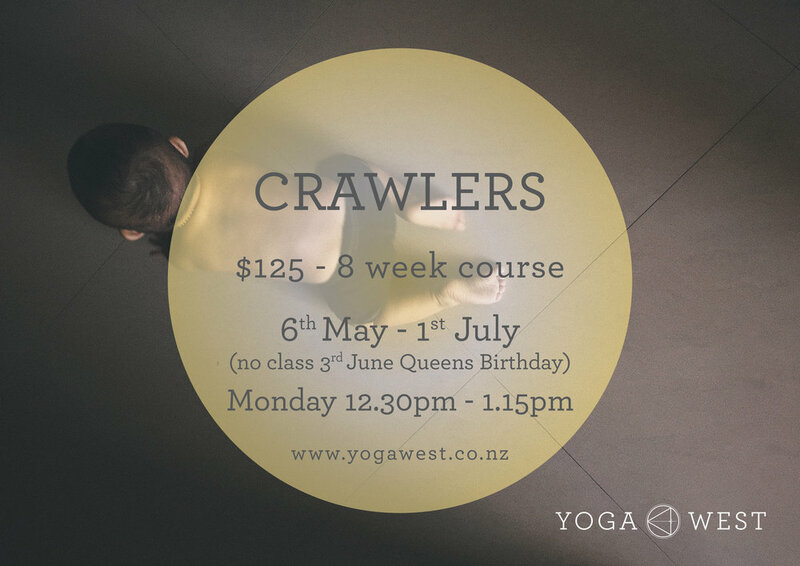 This class is for crawlers/toddlers from active sitting age to active crawling and standing age (around 1 year to 18 months) and their parent. The yoga taught in these classes is more active than the babies’ class. You will mainly be doing yoga for yourself while your child socialises with others. The classes are child-centred, but are also a time for you to do some yoga while your child plays. If your child is upset, our policy is for you to attend to their needs by breastfeeding, feeding, holding or generally reassuring them in your presence. With the support of others, you will be able to develop a balance between doing yoga for yourself and meeting the needs of your child. It is possible! It's a time to have fun with your child and make friends!